I am a photographer by profession and my work takes me all around the world. I rely on my gear, and that includes my footwear. I believe in employing the best gear available so I make it a point to wear my favorite OluKai sandals during every shoot (even weddings). My sandals get a lot of attention, especially when worn to formal events and during cold seasons. I take these opportunities to suggest that OluKai shoes are the most comfortable shoes in the world and that I am most productive with comfortable feet. 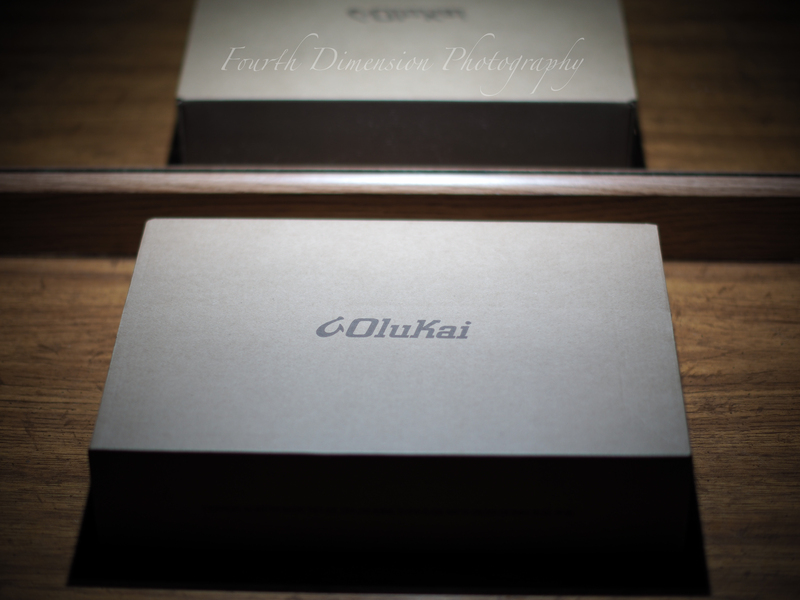 That being said I recently made a special request to OluKai. My letter to them is as follows. I’d like to start by thanking you for creating the world’s best shoes. Seven years ago I discovered OluKai sandals and I’ve been hooked on them since. I’ve lost track of how many pairs I’ve owned over the years. I share my love for your shoes by suggesting OluKai as a ‘must own’ at every opportunity. The last three pairs of OluKai sandals I’ve had the pleasure of owning share the same unfortunate fate of the one’s in my attached photo — the thongs broke. Granted, I’ve been to four continents and trekked many miles in this particular pair of shoes in the last year. If my shoes could talk then they would fill your ears with vibrant stories of the many adventures on which they have taken me. However, it was during a photoshoot this past week that my favorite shoes met their demise. I had to continue the photoshoot barefoot. This caused me to ponder a remedy. What if my OluKai sandal thongs were reinforced with steel cable? What if underneath their beautiful leather straps were a thin cable that somehow looped through the sandal base and thong? In theory this would eliminate the ability to rip the thongs in my next pair of shoes. I am writing you now to ask about this possibility. I am willing to pay extra to have a custom pair of OluKai flip flops made for me. I will wear OluKai shoes for the rest of my life. Therefore, why not have a pair (or many) made that are even more equipped to withstand the adventures ahead. I still intend to buy new OluKai shoes every year — I feel one can never have too many sets of the best shoes in the world. I simply need the sandal thongs to be more durable if I am to continue to sport them as my first choice for any and all adventures. If you have an alternate idea for a remedy to the thong issue or would like to discuss the cable idea further then I am all ears. I simply wanted to make this special request before befriending my next favorite pair of OluKai sandals. Thank you again for all that you do! I look forward to hearing back from you soon. After my email to OluKai I received the following reply. 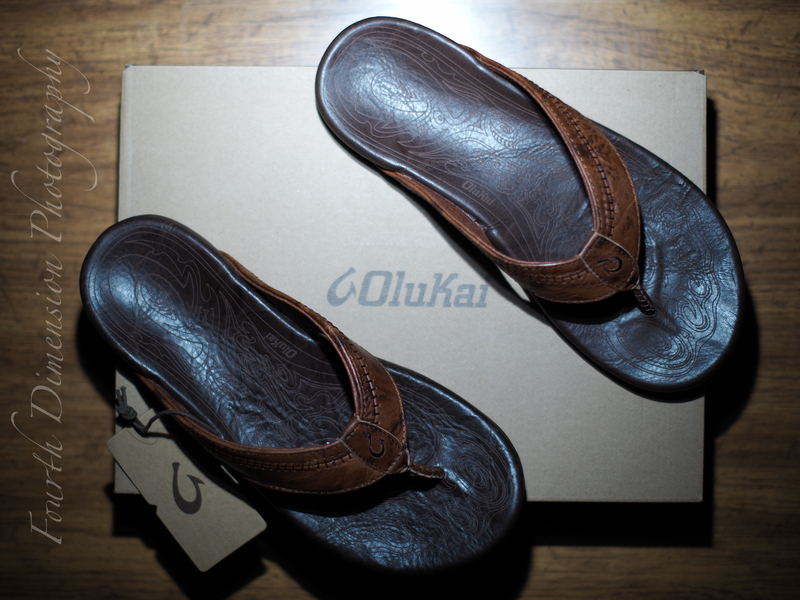 Thank you for contacting OluKai and for your support! It sounds like you have been on some amazing adventures. We will be glad to pass your inquiry onto our design team. Photo of the inside strap. . . Date of purchase. . .
Once I receive this information, I will review the photos and respond to you as soon as possible. Please note, without providing all of the information above, I am unable to process your request. Thank you for your patience in the matter and I look forward to hearing back from you. Have a wonderful day! As I read over Amery’s reply I was a bit eager to hear what the design team had to say about my cable idea. Knowing full well that my sandals were outside of their warranty I readied myself for my next purchase. My feet were missing their best friends. I offered Amery the requested information, thanked her for her reply, and informed her that I had owned said pair of sandals for over a year and a half so I understood if they could not/ would not replace them. They had served me well. I reminded Amery that I will always be a big supporter of Olukai and I hinted that if she were feeling generous enough to replace them then I could in turn suggest even more sales for Olukai with my story. I had stirred quite a bit of excitement among many friends and clients prior to my correspondence with OluKai so many were awaiting the outcome. In fact, I was meeting with a future client when Amery’s next reply came through. Amery thanked me for providing the information requested then continued to inform me that OluKai was glad to make an exception and replace my footware. She went on to tell me that she had already placed the order and that my new sandals would be arriving at my door within 5-7 business days. Amery concluded by thanking me once again for supporting OluKai and wished me a wonderful day. I was overjoyed after reading this last email from Amery. My client, Randy, noted the smile on my face after I glanced at my phone and asked me, “what’s all the excitement about?” I quickly caught him up on the story and by the time I finished reading aloud Amery’s last reply I was being requested to bring up OluKai’s webpage. Randy was now just as excited as I was as he browsed through the collection of shoes on the webpage in front of him. 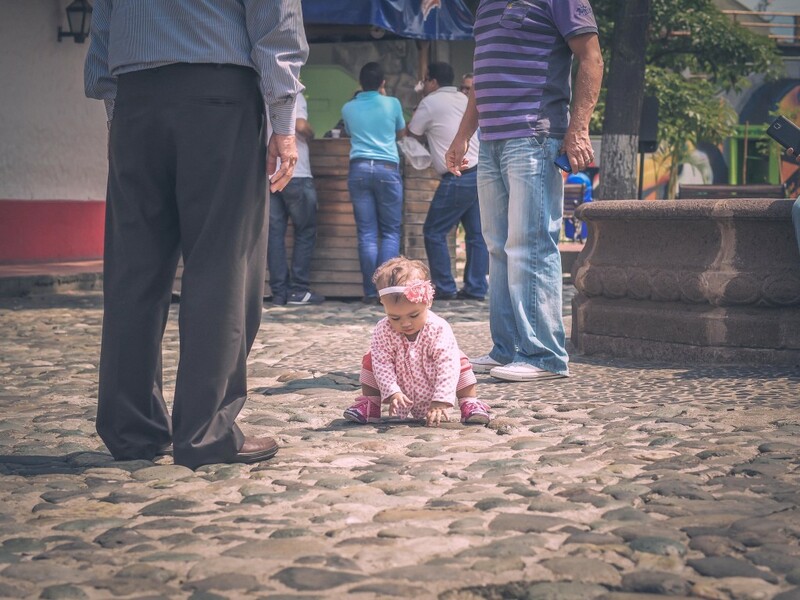 I was busy telling him how well OluKai shoes support my arched feet and how much more comfortable my entire body is when wearing OluKai compared to other shoes. I started saying that OluKai makes the best shoes money can buy, they take care of their customers, and I’ve worn my last pair for countless activities like: hiking in three continents, skateboarding the streets of Medellin, touring numerous big cities, a year behind the bar mixing drinks, casual running. . . Then, suddenly, Randy eagerly exclaimed “I am going to get a pair for my wife! I’ve been looking for something to surprise her with and I believe these are just the thing! I’m also going to suggest to my son that he needs a pair. . .” If I ask Randy today it wouldn’t surprise me if everyone in his family now owns a pair. I’ve since met a few others who have purchased OluKai shoes after hearing my enthusiasm for them and they couldn’t be happier with their investment. 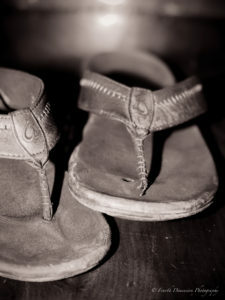 Several more have proclaimed that their next shoe purchase will be a pair of OluKai sandals. More and more people are learning about the best gear one can acquire for their feet. If I asked you today what your favorite shoes are then what would you say? Do yourself a favor and treat yourself to a pair of OluKai Sandals. About 5 minutes later I had him browsing the Olukai website picking out his next shoe purchase. Next PostNext Getting Dirty. On Purpose.